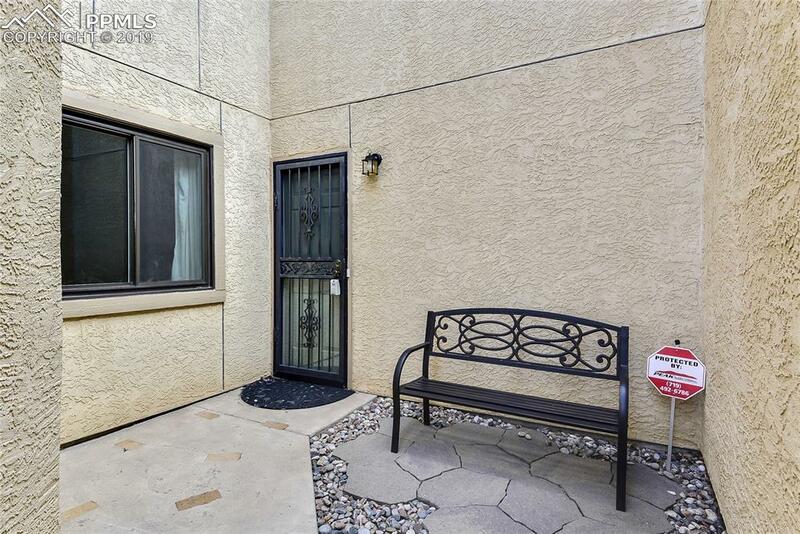 Wonderful condo with a full finished basement and a 2 car garage!! 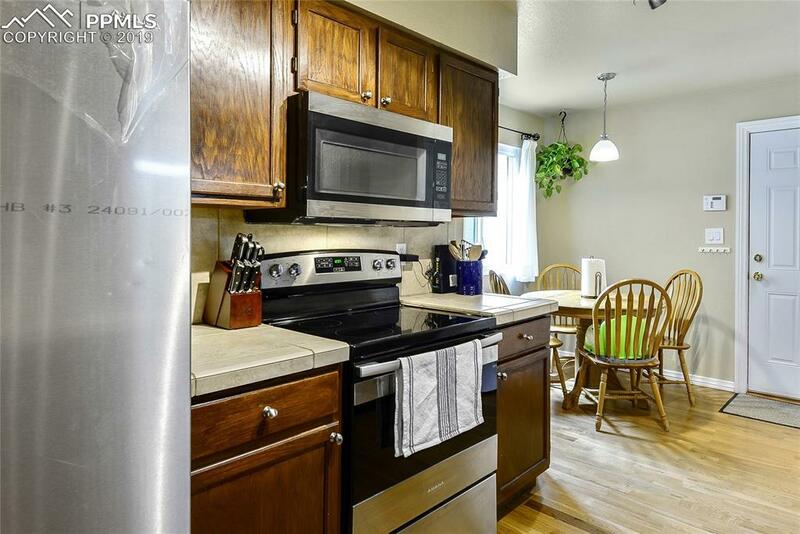 This 3 bedroom 3.5 bath home has been well cared for and enjoyed in a beautiful part of town. 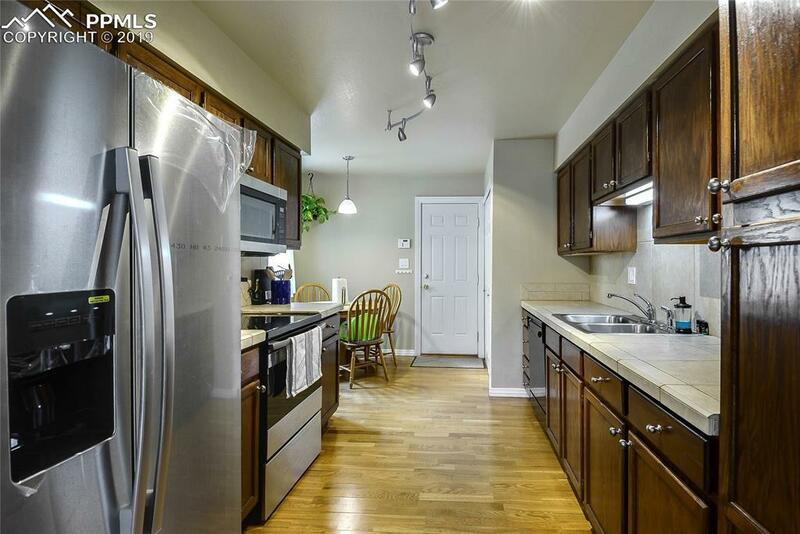 Tile counter tops in this bright eat in kitchen and new stainless appliances. Spacious dining area with sliding glass doors and living area with a gas fireplace. The basement offers a bedroom and rec room with a bathroom. Don't wait or you will miss this one!! 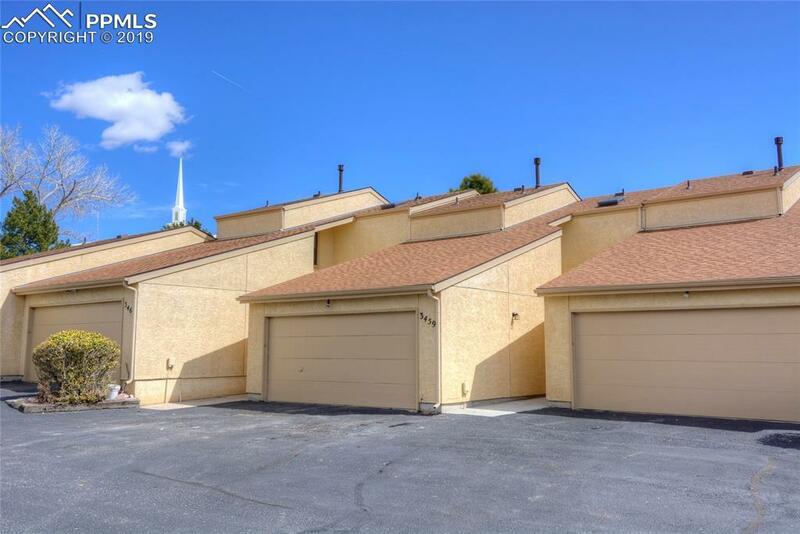 Listing provided courtesy of Nexthome Pikes Peak Realty.